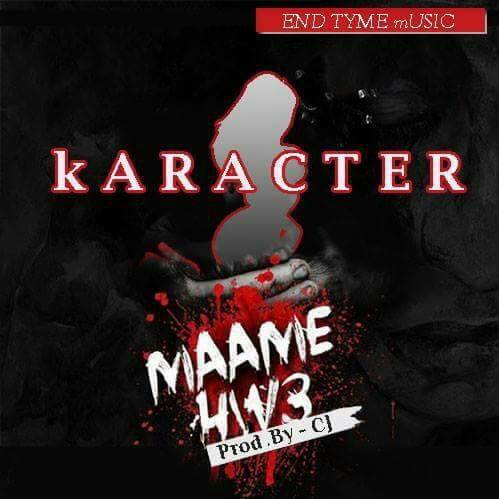 Karacter the 'END TYME MUSIC' Artistes jumped on Ebony's 'Maame Hw3' track, an inspirational tune. it's a jam that will make you remember about Ebony. Its not doubt this jam will compete with Ebony's Maame Hw3. Production credit goes to CJ, Stream and download the banger as we say goodbye to Ebony. 👎Thank You For Viewing - Karacter - Maame Hw3 (Prod by CJ).